Have something memorable with your baby girl to keep forever. 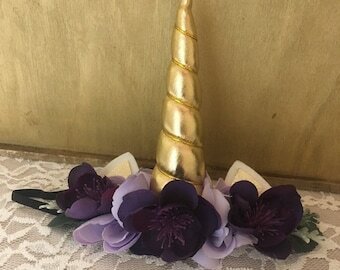 Each flower crown is made to order with a variety of faux flowers. 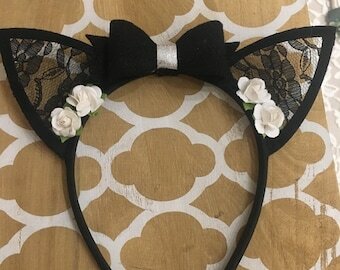 Our flower crowns are backed on soft felt so they do not irritate the skin. Our nylon headbands allow our crowns to fit a variety of head sizes, ranging from newborn to toddlers to big kids! The florals are custom to every color - each with it's own unique flowers. Our Best Selling Floral Crown is Light Pink as it is a beautiful mix of soft pinks, whites, blush, and mauve. 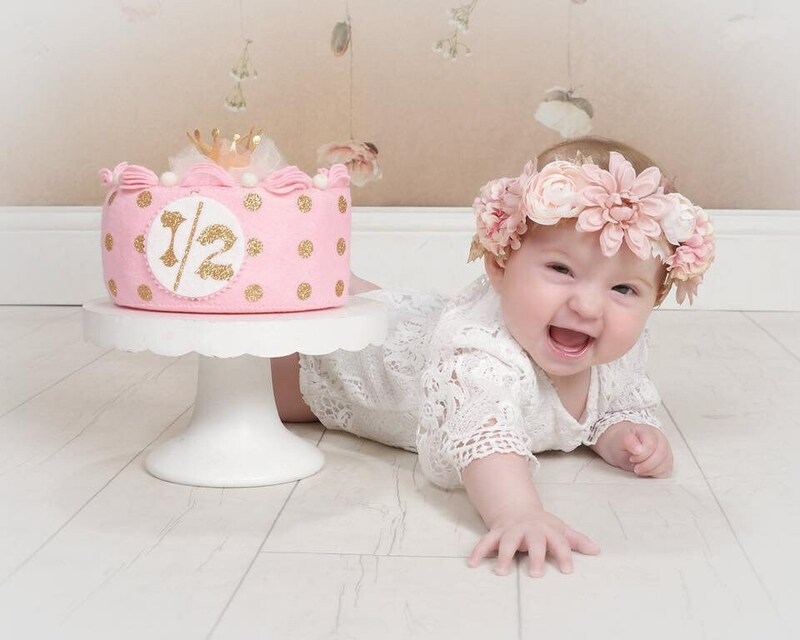 Our Floral Crowns are perfect for Newborn Photos, First, Second, Third, etc Birthdays, Family Photos, or special occasions such as Weddings, Mother's Day, Easter, Halloween, or Everyday! Made to last many years! Hair accessories, including clips and nylon headbands, are not toys. 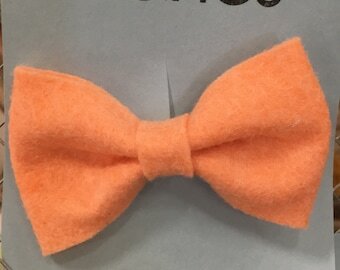 These headbands may contain small parts which could potentially pose a choking hazard or prove hazardous if swallowed. Children should always be supervised when wearing our headbands. By purchasing this product, you agree to not leave the child unattended/unsupervised while wearing our accessory. Always remove accessories while sleeping.